Mingtai Al. is both a 1050 H22 diamond aluminum sheet price in Egypt manufacturer and supplier with 20 years experience. So factory price is available. Besides, we use the finest raw material to improve the product quality. Mingtai Al. can manufacture 1050 H22 diamond aluminum sheet price in Egypt with many alloy and tempers, and it can be cut to size at customers` need. 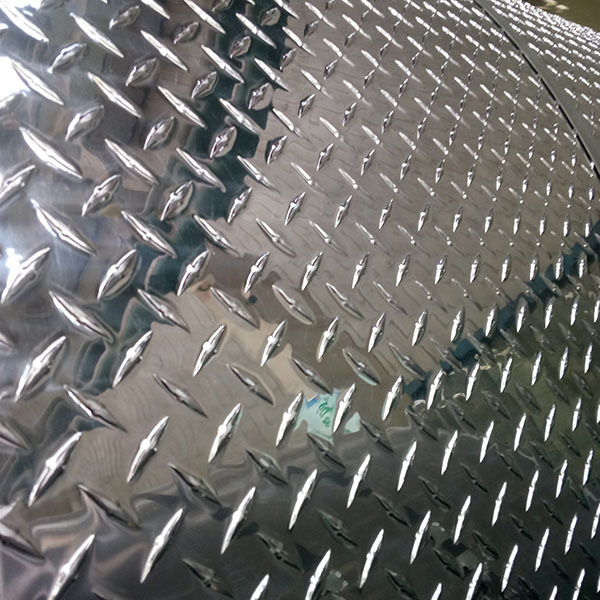 1050 diamond aluminum sheet, also known as Embossed Aluminium Plates or antiskid Aluminum Plate, is one of the dominant products of Ming Thai aluminum industry. The Ming Thai aluminum industry can produce 1050 one bar, two bars, three bars, five tendons and so on. 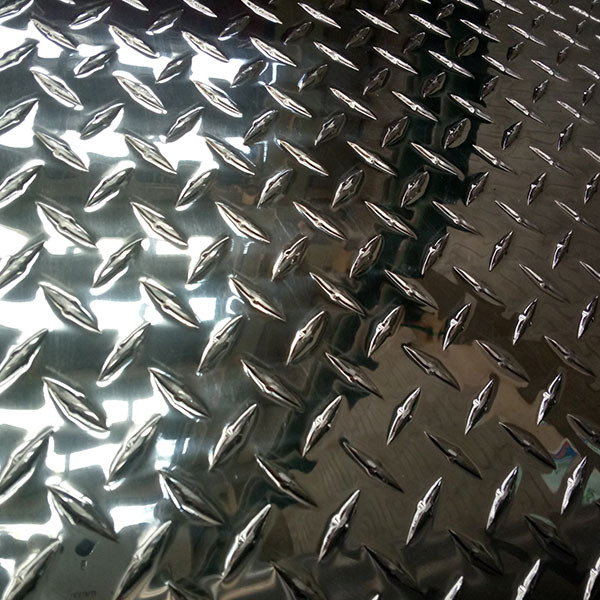 The 1050H22 Tread Plate Embossed Aluminium is widely used in the fields of antiskid floor, decoration and decoration of buildings, vehicles, ships and so on. 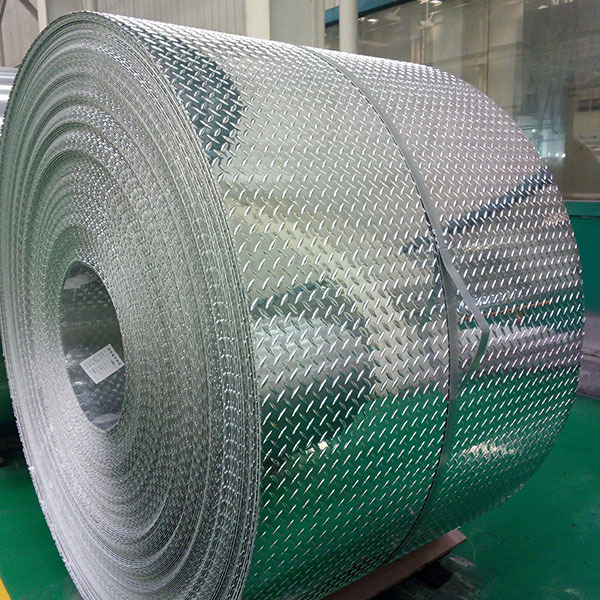 The quality of the product quality makes the decorative aluminum plate of Ming Tai aluminum industry in the market at home and abroad favored, among which, the company produced a stripe plate in North America market share of 60-70%, of which the thickness of 1.6mm under the thickness of 80%. Mingtai aluminum is a professional 1050 Diamond Aluminium Plate Manufacturer in china, There are Aluminum Sheets Diamond Plate Supplier in Egypt to promote the best prices and services for you. Looking for ideal Diamond Aluminum Sheet Manufacturer & supplier ? We have a wide selection at great prices to help you get creative. All the Diamond Embossed Aluminium Plates Price are quality guaranteed. 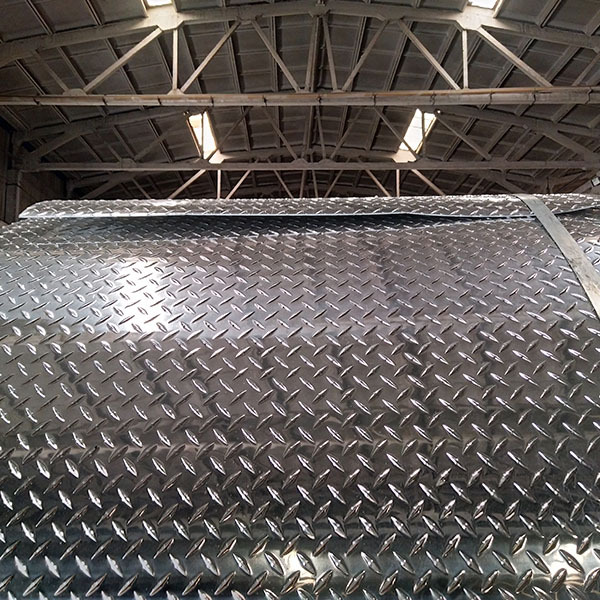 We are China Origin Factory of Diamond 4x8 Aluminum Plate. If you have any question, please feel free to contact us.